At Elm Crest we offer a variety of lifestyle choices and financial options. We will walk you through the entire process, select the services you want and create a plan that makes sense for you. Multiple dining options are available include that room service, or you can leave the housework to someone else by taking advantage of housekeeping and laundry services. On a snowy day you can decide to leave the driving to someone else and take advantage of Elm Crest’s transportation services. 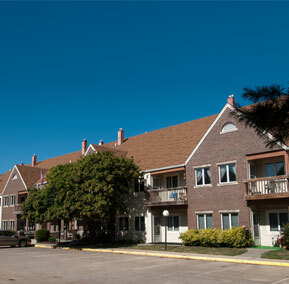 To view an online booklet showcasing one of our independent living apartment homes, click here. Independent living residents enjoy well-designed one- and two-bedroom apartments to decorate in their personal style. 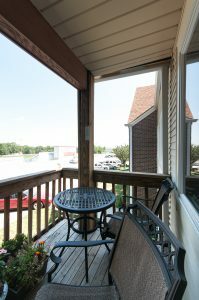 Private patios and balconies are available, expanding your living space even further. Beautify your patio with cheerful pots of petunias, grow a container herb garden, or just sit back and relax as the sun warms you and a gentle breeze passes by; it’s all for you to decide. 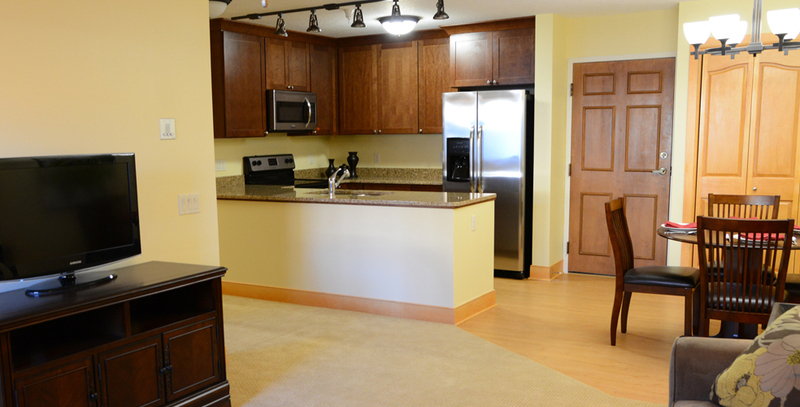 Each apartment comes with a fully-equipped kitchen ready for cooking up your favorite recipes. Keep your car conveniently on site in a garage, away from the elements, and ready for your next trip. Elm Crest takes care of full exterior and interior maintenance giving you the freedom to choose how you want to spend your time, whether staying fit while taking part in a group exercise class or participating in one of the many social activities available. Feel safe and have peace-of-mind knowing you are in a secured building and a 24-hour emergency call system is available if help is ever necessary. In addition to independent apartment homes, as a continuing care retirement community (CCRC), Elm Crest offers access to a full range of health care services available on site — including assisted living and skilled nursing care — should they ever be needed. 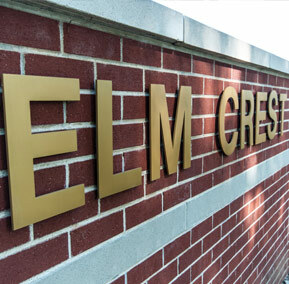 As a full-service CCRC, Elm Crest is a wise investment in your future — physically, emotionally and financially.